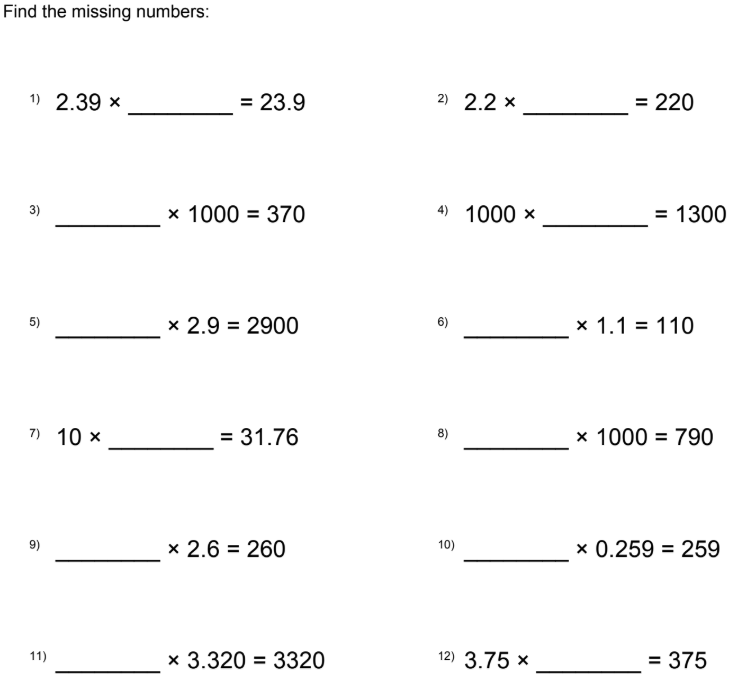 Look over the resources here and have a go at the Addition & Subtraction questions first before moving on to Multiplying and Dividing. Have a go at the questions provided below. Refer to the resources (images & videos) here to assist you. It is important you seek help from your teachers when you are unsure or confused. 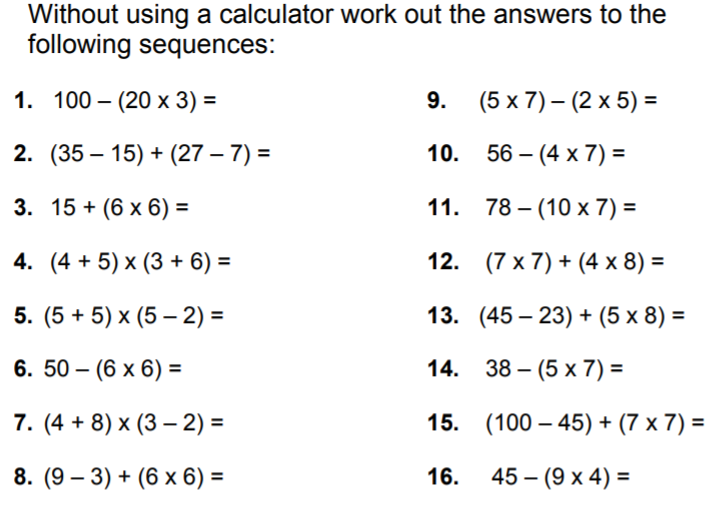 Have a go at these questions, showing all working out in your Maths books. 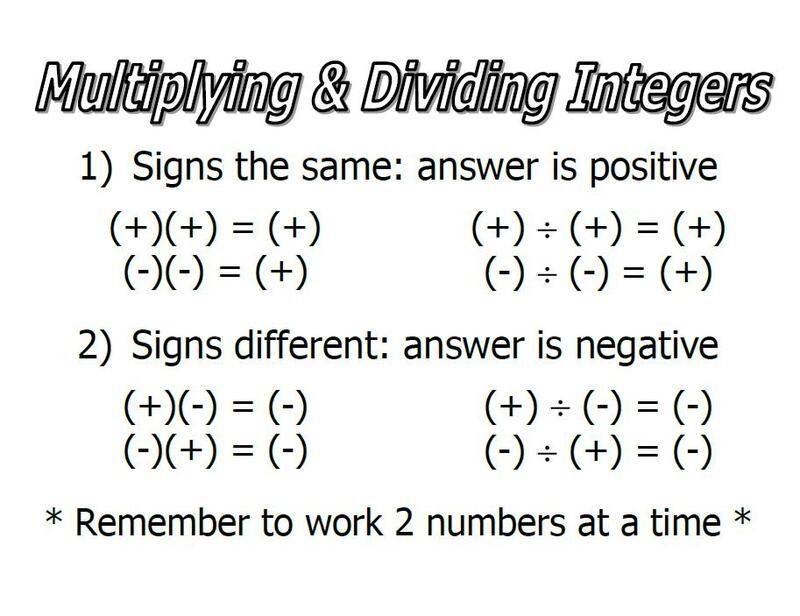 Are brackets around multiplication or division required? I can subtract whole numbers when trading is required. Tasks are printed for you. 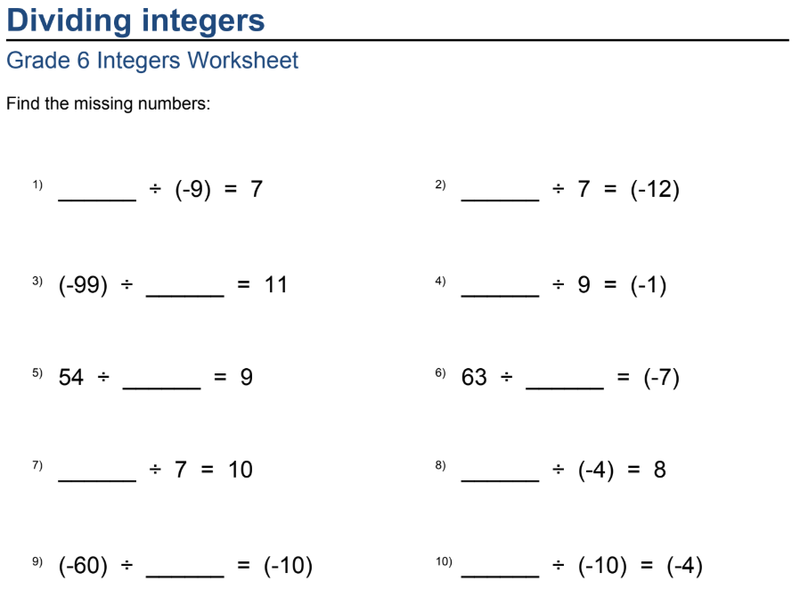 I can multiply whole numbers by 10, 100 & 1000. 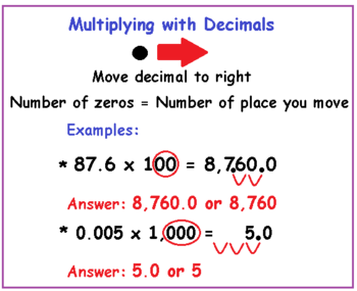 I can multiply decimal numbers by 10, 100 & 1000. 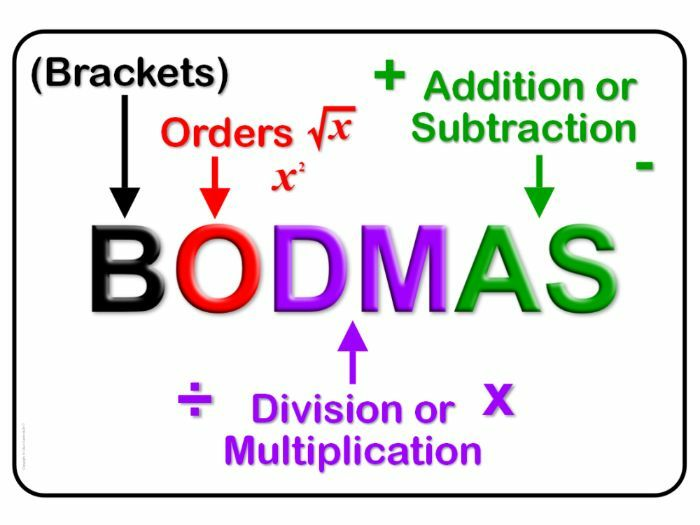 Order of Operations - B.O.D.M.A.S. 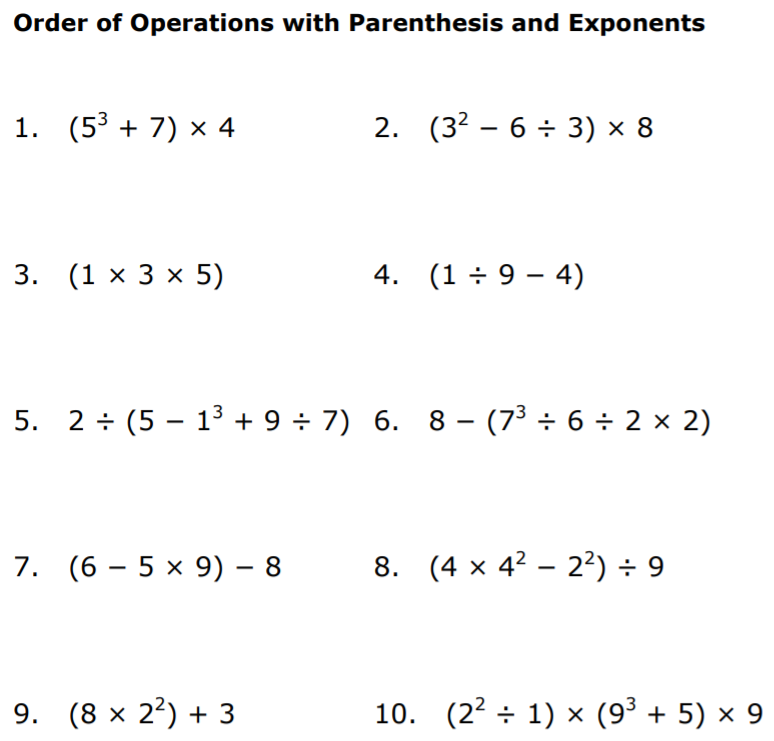 MAKE SURE ALL THESE QUESTIONS HAVE BEEN ANSWERED BEFORE MOVING ON TO THE EXTENSION QUESTIONS BELOW. 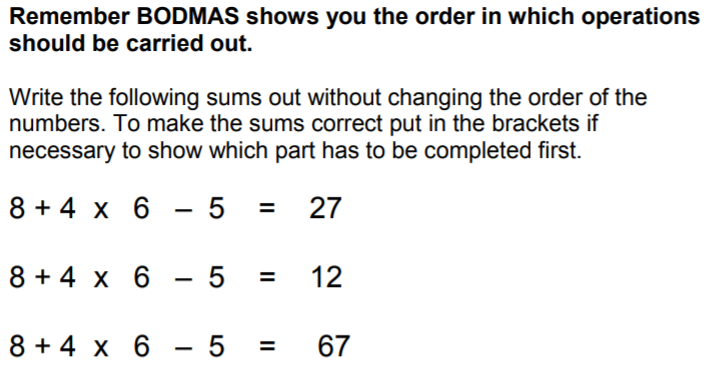 TASK 1: Independently watch this video and in your Maths book explain what B.O.D.M.A.S. is and what the letters of the acronym stand for. You may also choose to do further investigations into B.O.D.M.A.S. 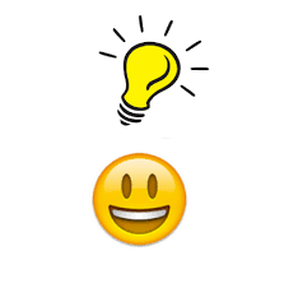 to write a more detailed definition in your books; showing a deeper understanding. 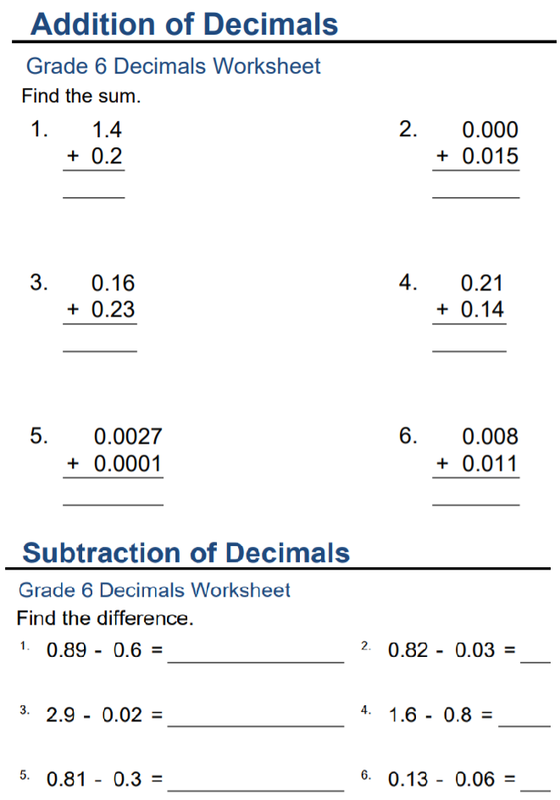 HINT: When you set up the equations in your books.... rewrite them to have the decimal with more numerals (non zeros) at the top. 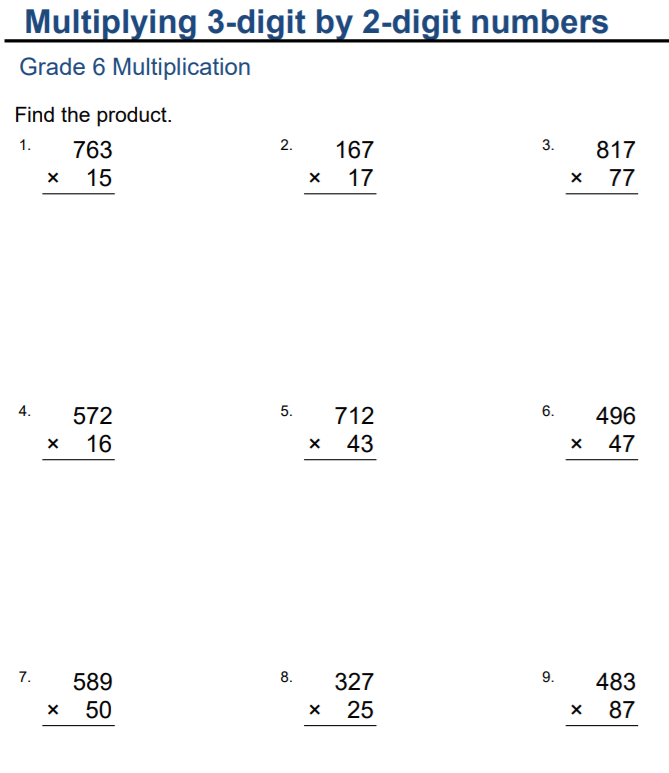 and solve as you would normal long multiplication, inserting the decimal point back in the answer, by following the correct rule. 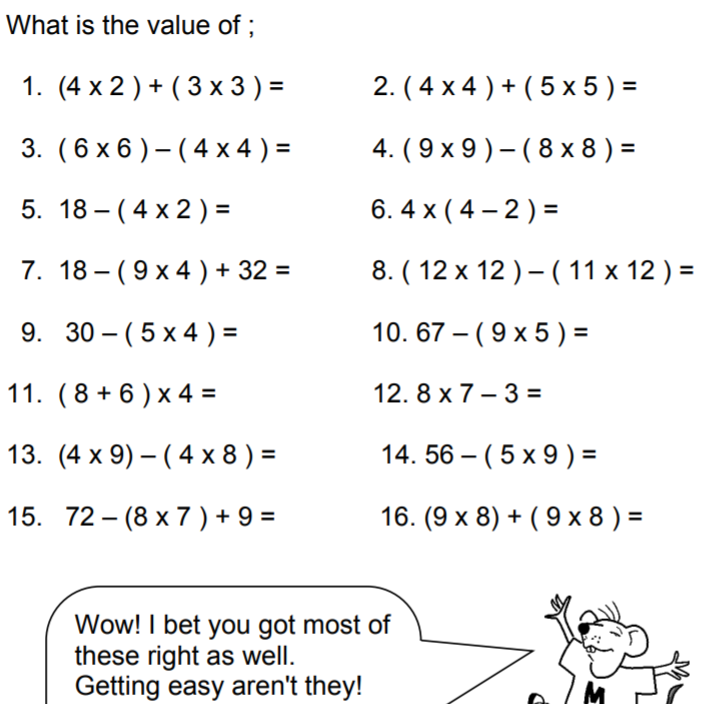 Have a go at answering these simple & complex questions (linked below) in your Maths books. Mrs Maher & Mrs Tsolakis: I can order fractions on a number line. *Watch the videos and use the resources on this page to help you. 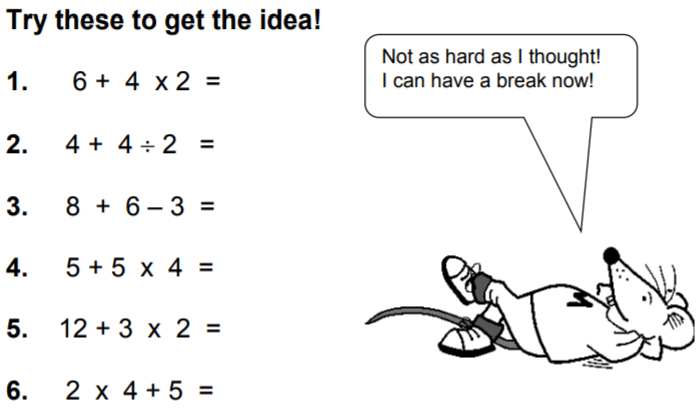 ​If you have finished, then you can have a go at these equations to consolidate your knowledge. 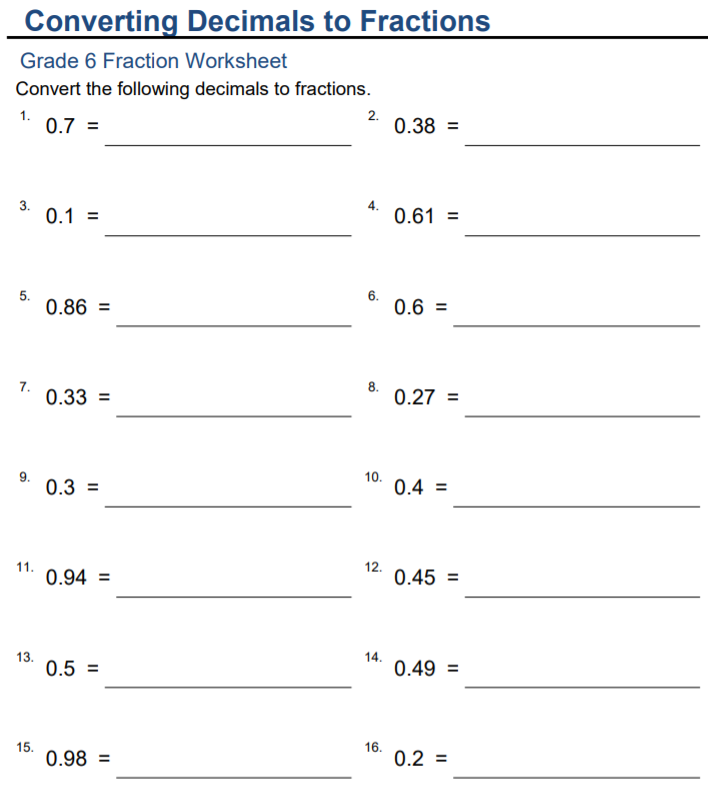 Miss Lampshire: I can order & compare fractions when denominators are related. Miss Stanford will supply you with the task sheets after you take part in a demonstration. 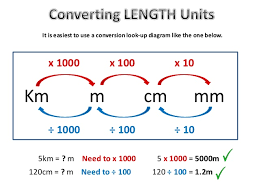 Watch this video https://www.youtube.com/watch?v=5juto2ze8Lg and answer both the simple & complex questions linked below in your Maths books. 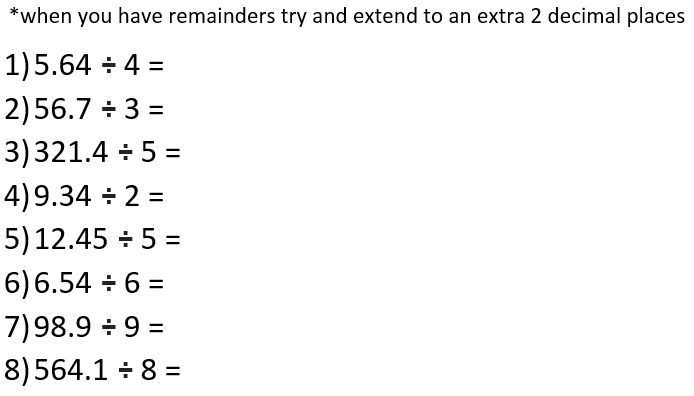 Miss Stanford will run through a demonstration with you, once she has finished working with the 'fraction of a quantity' group. 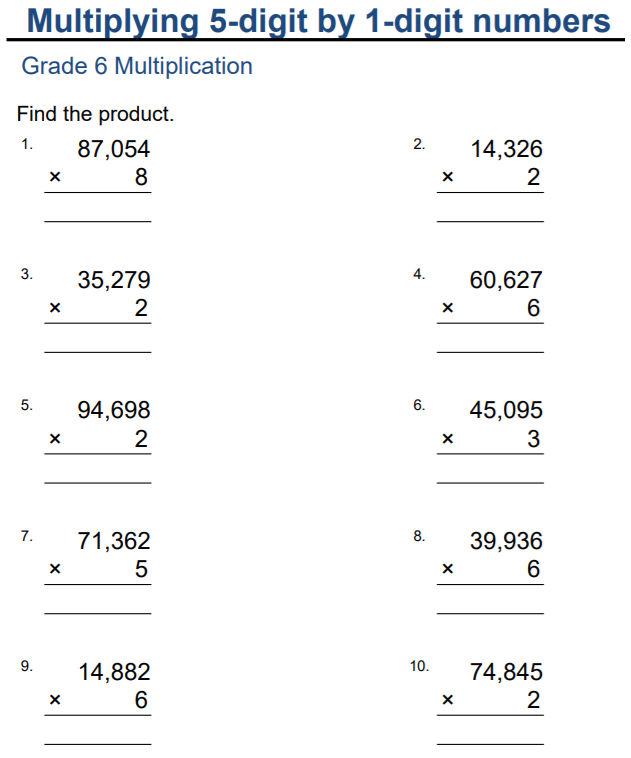 Independent Group: Fraction Investigations (word problems & calculation 'fraction of a quantity'. 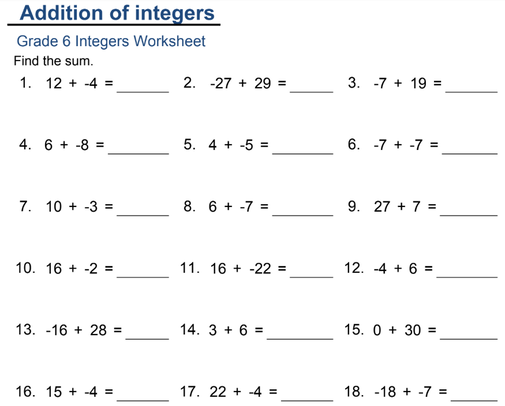 Answers and workings out to go in Maths books. 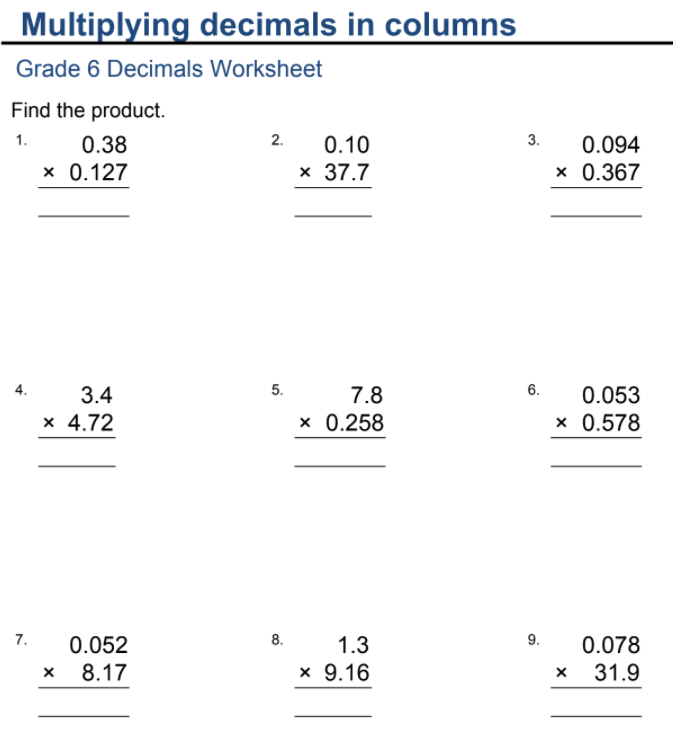 IF YOU FINISH YOUR ASSIGNED TASK/S EARLY, please complete tasks on Mathletics that supports the work you have been doing. Mrs Maher & Mrs Tsolakis: I can name, make and record fractions. 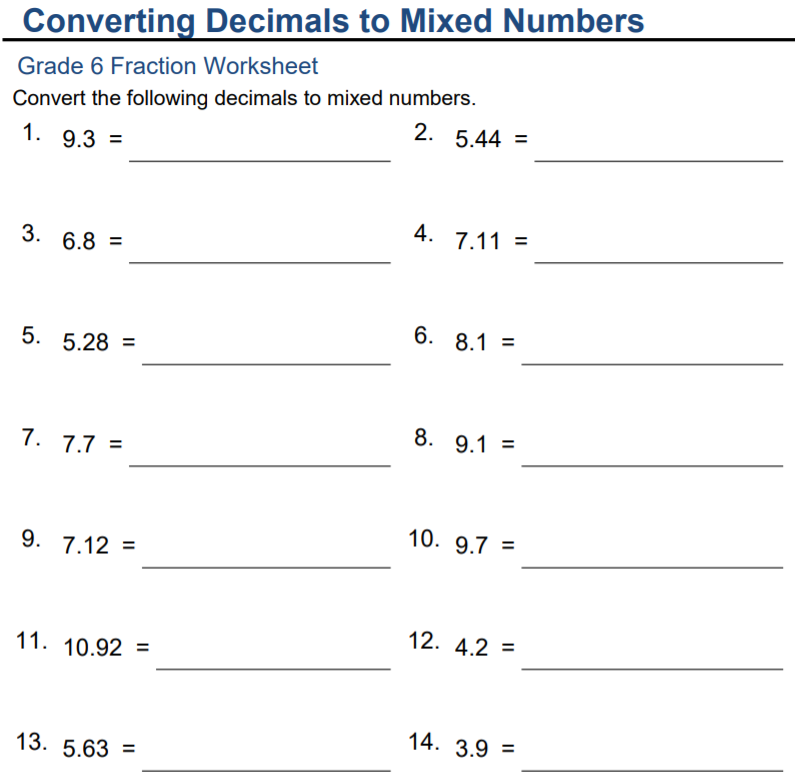 Miss Stanford: NEW WORKSHOP I can add and subtract fractions with common denominators or uncommon denominators. *Students can join this workshop anytime during the course of the 2 sessions. 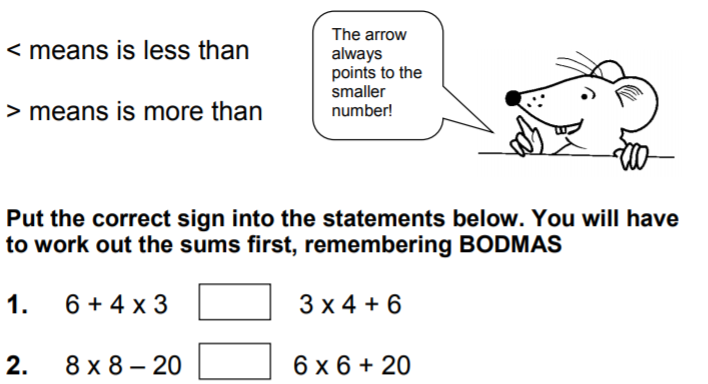 Teacher to work through examples before students feel confident to have a go at some assigned problems on their own. 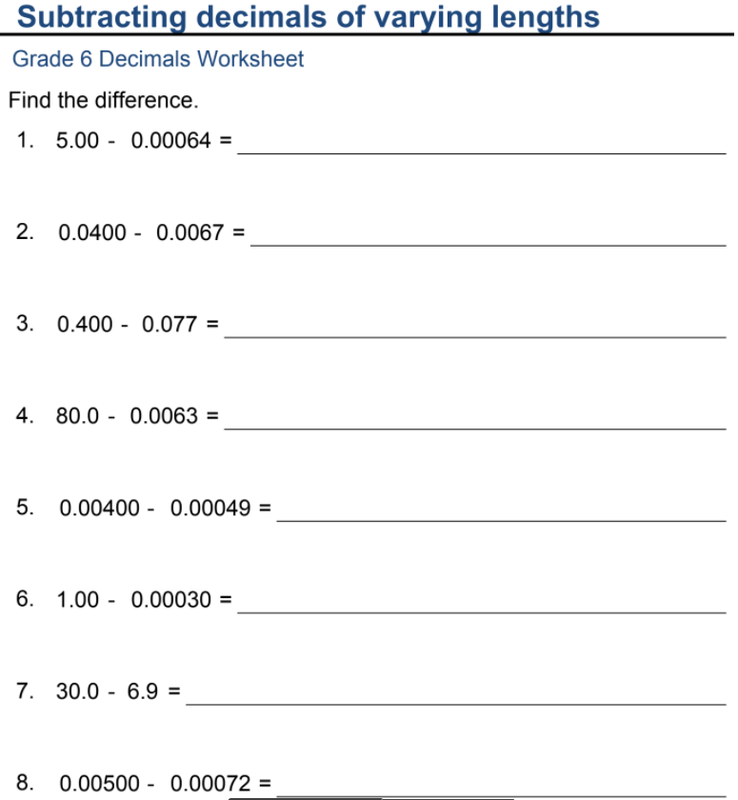 IF YOU FINISH YOUR ASSIGNED TASK/S EARLY, please see the tasks on Mathletics that supports the work you have been doing. 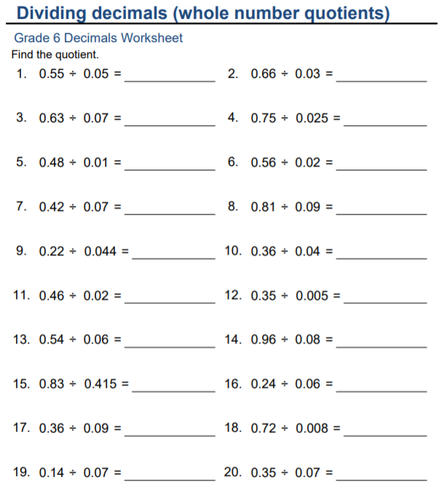 Then have a go using the method for the questions Miss Stanford will give you. Glue sheet into your book and show all workings out. Carl Friedrich Gauss (1777-1855) is recognised as being one of the greatest mathematicians of all time. During his lifetime he made significant contributions to almost every area of mathematics, as well as physics, astronomy and statistics. Like many of the great mathematicians, Gauss showed amazing mathematical skill from an early age, and there are many stories which show how clever he could be. The most well-known story is a tale from when Gauss was still at primary school. 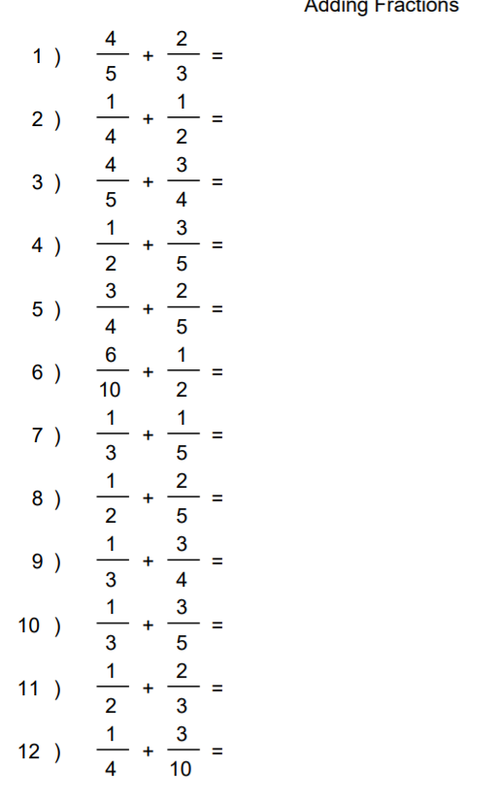 One day Gauss' teacher asked his class to add together all the numbers from 1 to 100, assuming that this task would occupy them for quite a while. He was shocked when young Gauss, after a few seconds thought, wrote down the answer 5050. The teacher couldn't understand how his pupil had calculated the sum so quickly in his head, but the eight year old Gauss pointed out that the problem was actually quite simple. He had added the numbers in pairs - the first and the last, the second and the second to last and so on, observing that 1+100=101, 2+99=101, 3+98=101, ...so the total would be 50 lots of 101, which is 5050. 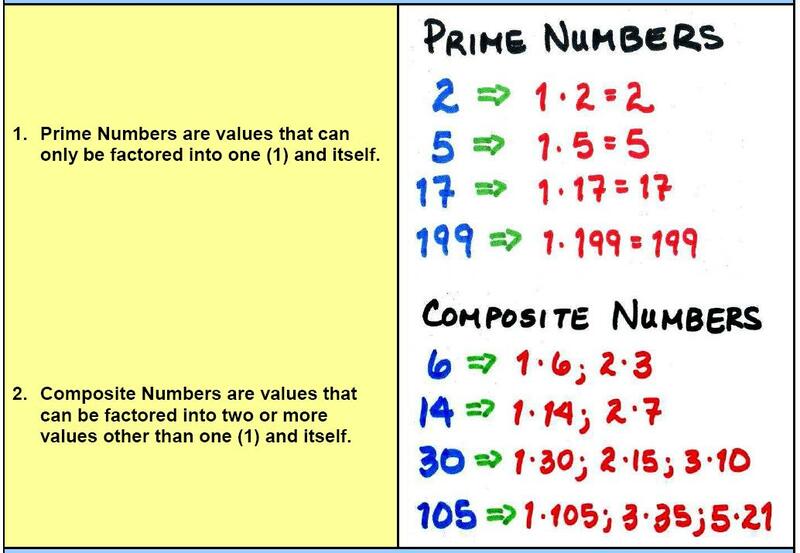 It is remarkable that a child still in elementary school had discovered this method for summing sequences of numbers, but of course Gauss was a remarkable child. Fortunately his talents were discovered, and he was given the chance to study at university. 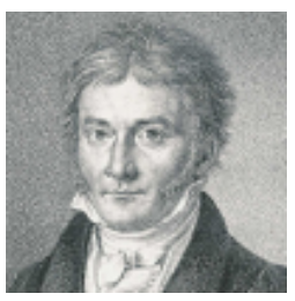 By his early twenties, Gauss had made discoveries that would shape the future of mathematics. This tale shows that Gauss had a natural insight into mathematics. Rather than performing a great feat of mental arithmetic, Gauss had seen the structure of the problem and used it to find a short cut to a solution. 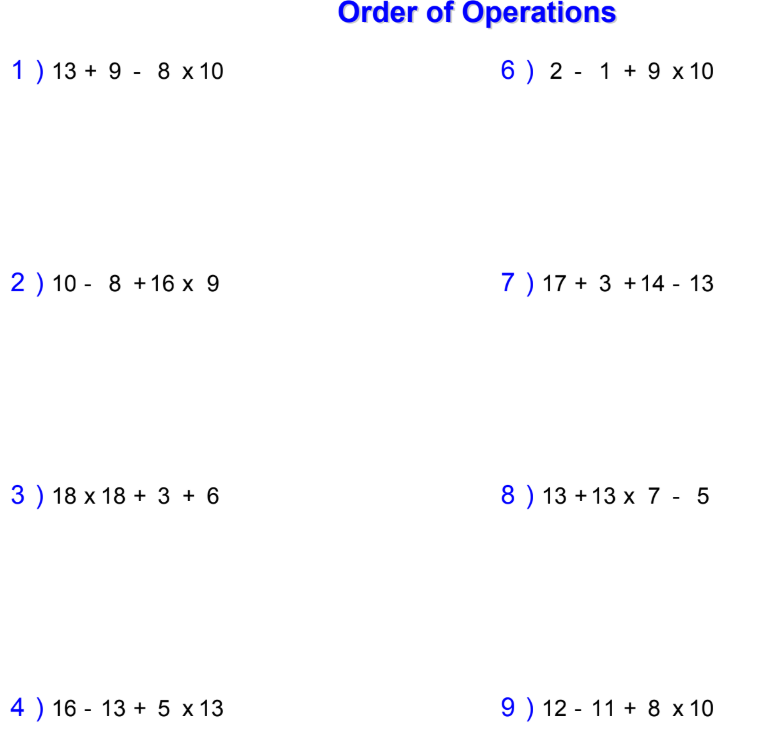 Gauss could have used his method to add all the numbers from 1 to any number - by pairing off the first number with the last, the second number with the second to last, and so on, he only had to multiply this total by half the last number, just one swift calculation. 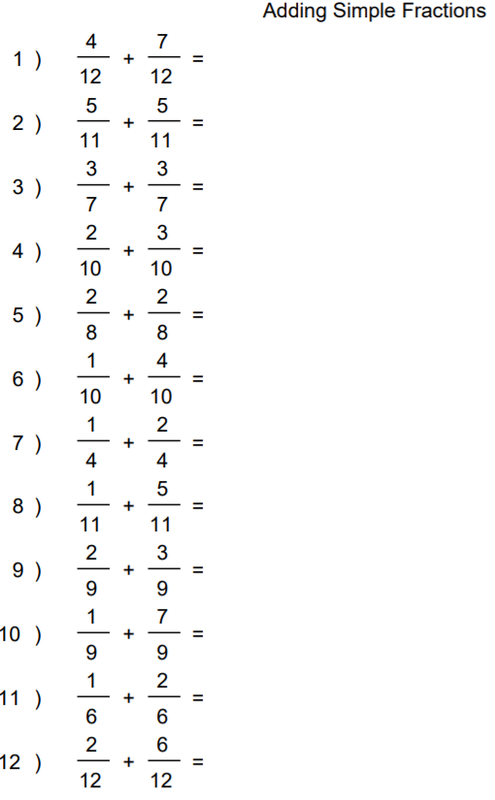 Can you see how Gauss's method works? 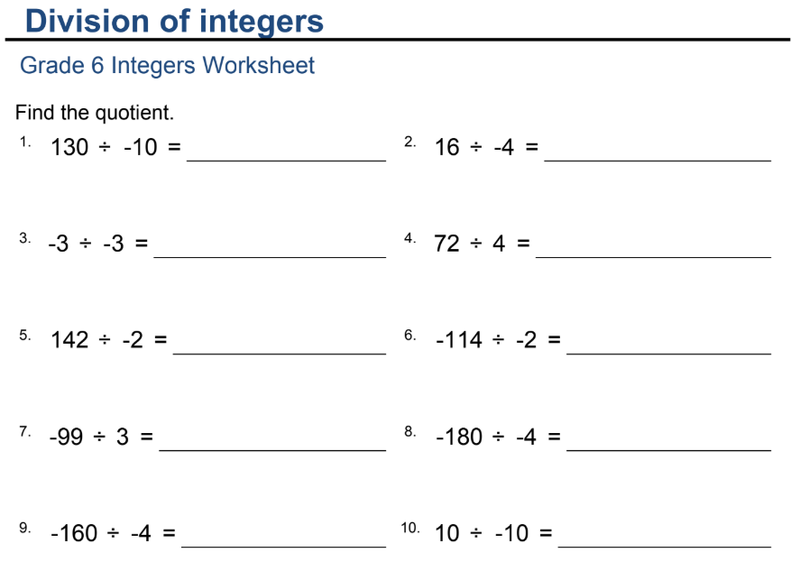 Try using it to work out the total of all the numbers from 1 to 10. What about 1 to 50? 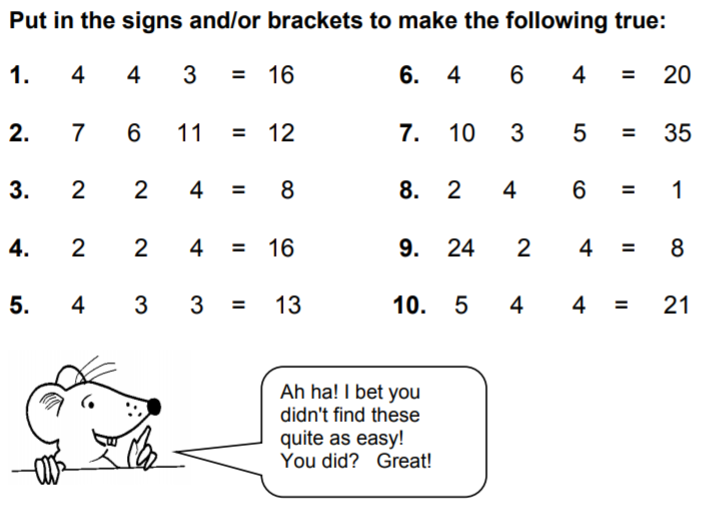 Or why not challenge a friend to add up the numbers from 1 to a nice large number, and then amaze them by getting the answer in seconds! 1, 3, 6, 10 & 15. 1. 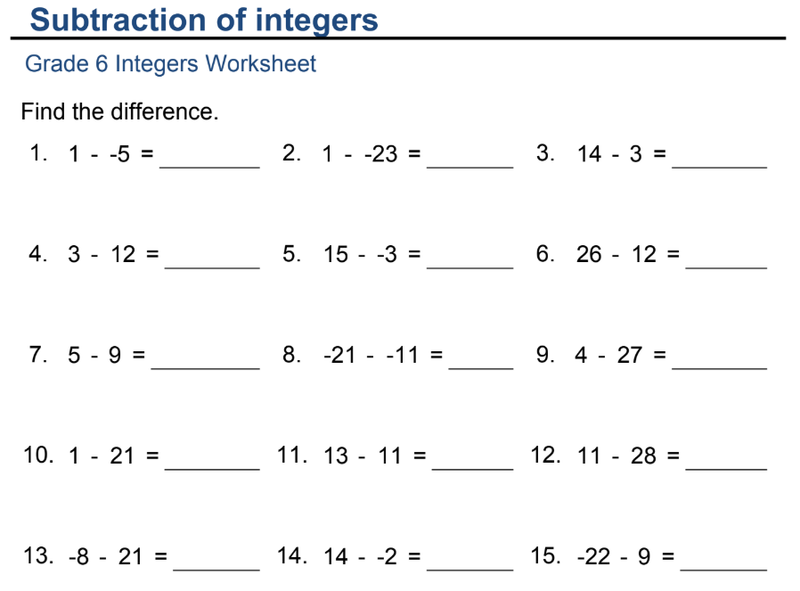 Can you list the first 20 triangular numbers? 2. What would the 25th triangular number in the sequence be? 3. 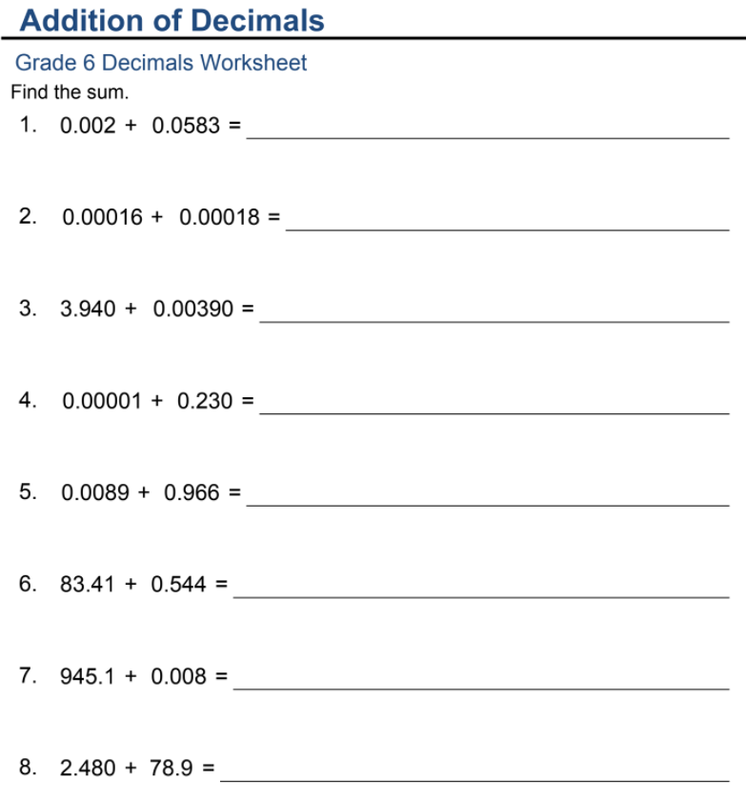 Challenge (Optional): What would the 99th triangular number be? 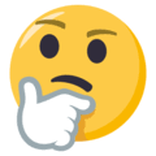 Can you think of a short cut/quick strategy? 1, 4, 9, 16 & 25. 1. 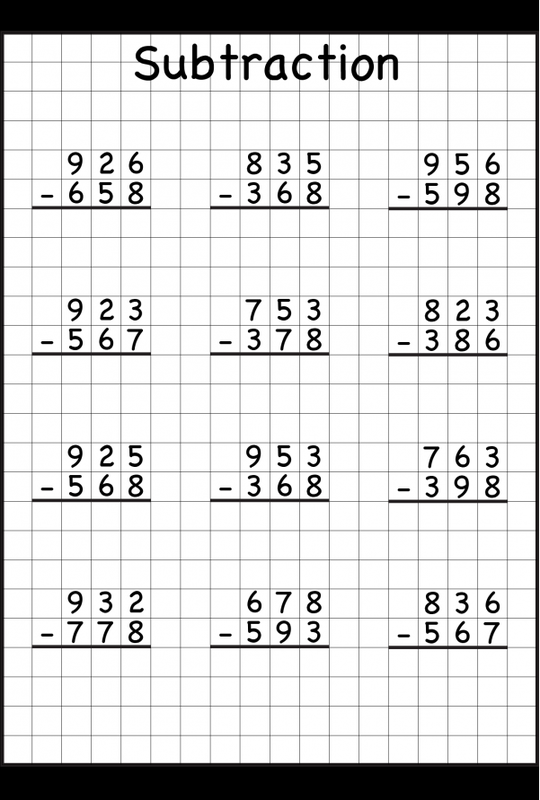 Can you list the first 20 square numbers? 2. 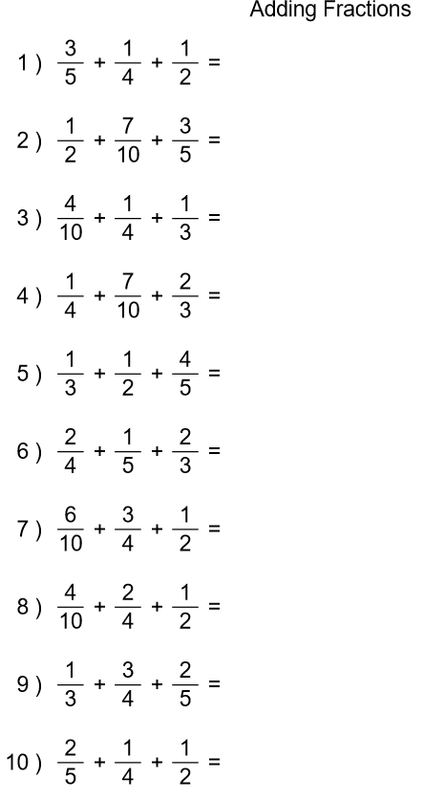 What would the 25th square number in the sequence be? Show your workings. 3. Challenge (Optional): What would the 99th sqaure number be? Show your workings. 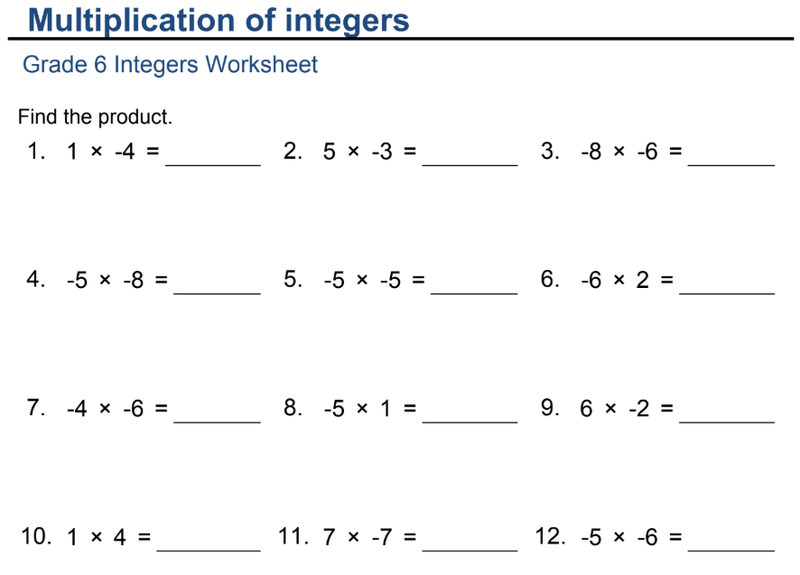 Can you think of another startegy besides calculating 99 x 99? 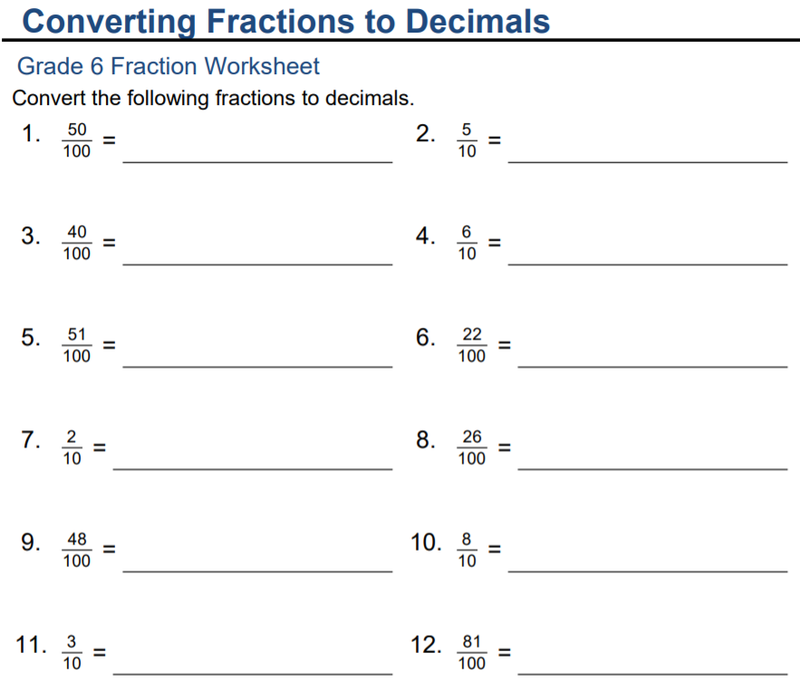 After watching the above video.... have a go at answering these division questions and writing the answers as fractions and decimals. 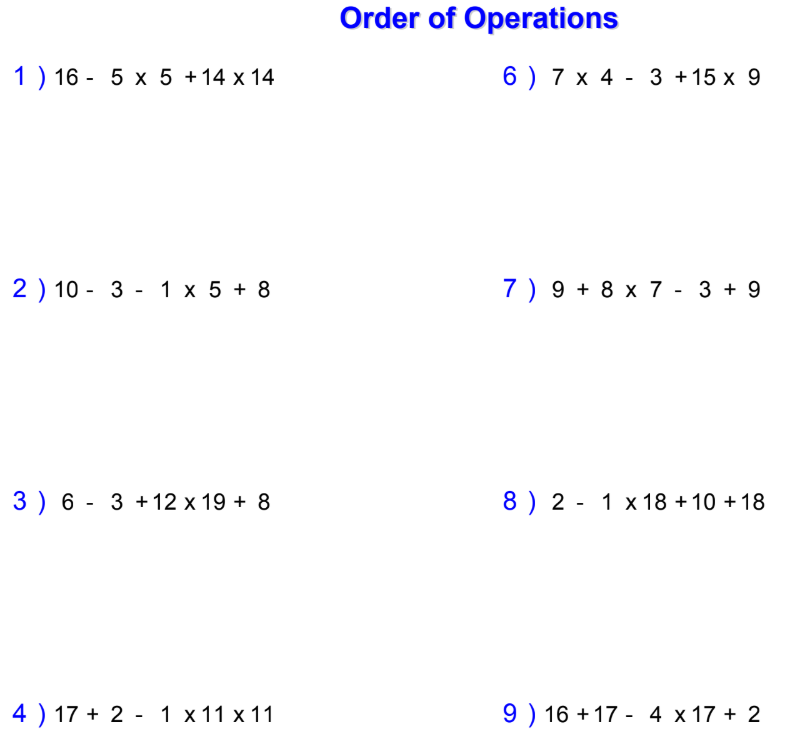 You will need to draw up and complete the factor trees for the following numbers in your Maths books; 16, 24, 37, 81, 125, 201 *Try to do this for 2 or more of the numbers in the allocated 25 minutes. 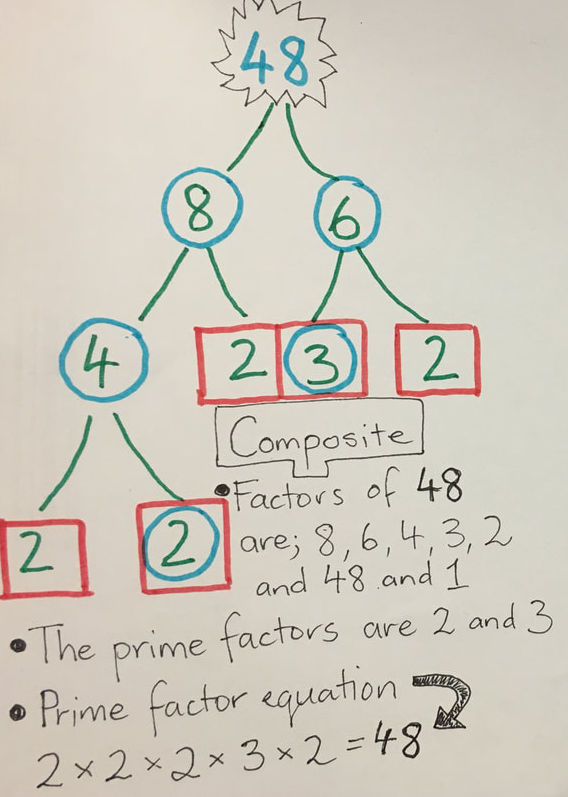 Can you add the following information to each factor tree? *Please note the minimum requirement is to draw the tree and label whether it is prime or composite AND you should be proud of being able to just do this.